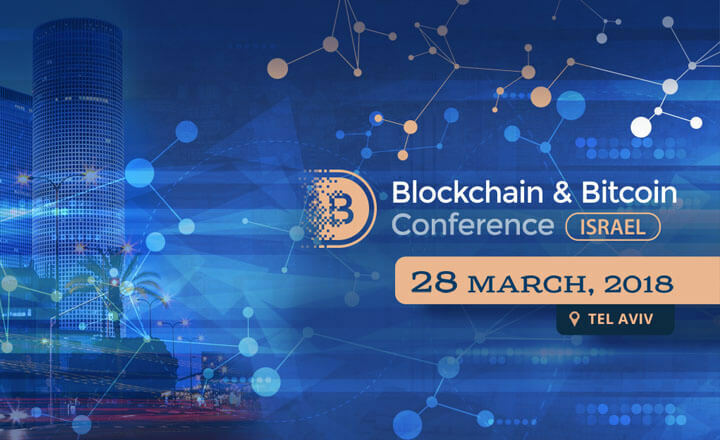 For businessmen and investors to further understand the impact of the public ledger, Smile-Expo will host Blockchain & Bitcoin Conference Israel on March 28, 2018, at InterContinental David in Tel Aviv, Israel. This conference will focus much on how blockchain technology changes the business landscape of Israel, the nation of startups. The event has an excellent speaker line-up to present new case studies that can help participants gain new knowledge on the blockchain. The insights, as well as experiences, of these speakers, can give attendees an idea of what benefits they may get from using the public ledger and knowing ICOs. In addition, guests can participate in the demo zone in which they will see the latest equipment and products from successful developers. Blockchain & Bitcoin Conference Israel is not only an event with presentations, discussions, and exhibitions but also an affair with networking opportunities. 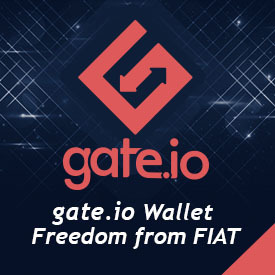 This conference will connect participants with experts and with the key players in the industry. Entrepreneurs and financial specialists should not miss this event. Register now to secure a spot for this much-anticipated conference.